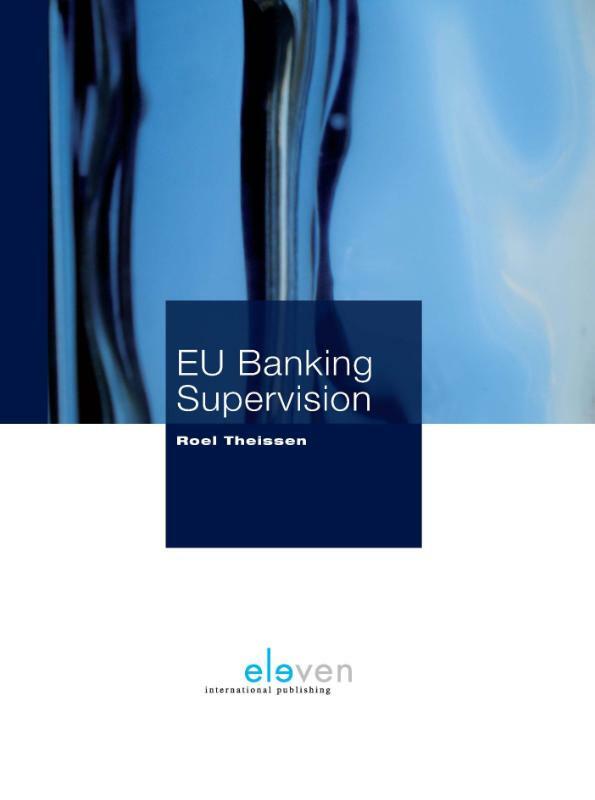 This book provides an introduction to EU banking supervision regulations. It seeks to provide a common basis of knowledge for people working in, or studying, banking supervision in the EU, or those unfamiliar with parts of the broad array of banking supervision requirements and instruments. The focus is on currently applicable regulations, largely drafted before the most recent financial crisis hit, as well as those rules and regulations drafted in its wake, and which are in the process of being rolled out at the date of this publication. It cross-links banking supervision with related subjects such as crisis management, financial stability and monetary policy, payment systems, company law and bankruptcy law. This overview serves both those who currently need to make decisions on banking supervision, and those with a business, scientific or social interest in banking supervision. It can provide the necessary background to assess how proposed legal amendments would fit into the existing supervisory map. In essence this book contains what the author would have liked to know - or to have had easy access to - when starting work in this area. It aims to be useful both for new entrants as well as for experts, providing an overview of the full picture of banking supervision. Learning by doing - the personal experience of the author - often means that practitioners know a lot about 'their' subject, but little about other subjects that are equally important to achieve the wider goals of banking supervision. 249 x 175 x 64 mm.